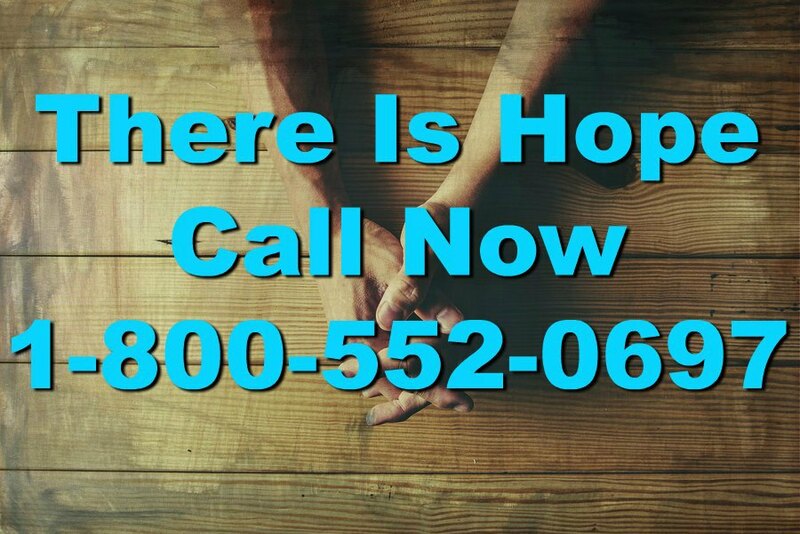 Finding alcoholism treatment can be challenging, but it is possible to get help for yourself or a loved one if you are willing to put some time and effort into looking into finding resources. Before you start looking at specific treatment options, you need to familiarize yourself with the types of services available. •	Inpatient Services require clients to live at the facility while receiving treatment for 30-90 days. They may be run by the government, non-profit or private organizations, and may include medically supervised detoxification (detox) services as well as rehab. •	Outpatient Services allow clients to attend counseling sessions during the day or evening. They return to their homes each night. This treatment model allows clients to have the advantage of support from family and friends in their community. The programs may be offered by government, non-profit or for-profit organizations, and may provide cognitive behavioral therapy, family counseling or other approaches for healing. •	Peer Support Groups, such as Alcoholics Anonymous (AA) meet regularly to offer help to people who want to get (and stay) sober. There is usually no cost to attend meetings; AA relies on donations and attendees are free to contribute what they can. No records are kept of who attends meetings and no attendance is taken. Members are free to go to as many meetings as they wish for support. There are several ways to find a treatment program for alcohol abuse and alcoholism. One is to search for facilities close by, while another may be to contact your insurance company to find facilities that accept your policy. Another way is to work with a treatment specialist who may be able to help you locate additional centers based on your needs. If you would like to speak with someone today, simply give us a call and we’ll do our best to help.